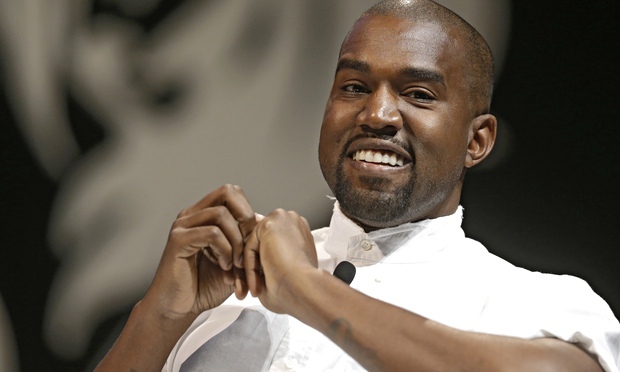 Global rap sensation Kanye West has this week announced a six month tour of the Isle of Mull. The tour will begin with a concert to between 60,000 and 70,000 fans in a yet to be disclosed pub in Tobermory followed by 5 months of “freestyle crofting”. The tour will conclude with Kanye performing from the bow of the ferry, before parting the sea and strolling to Oban like a boss. Kanye is said to be disillusioned with the industry following 6 successive platinum albums and is looking to get back to rap’s gritty roots in the Inner Hebrides.